Set during the chaotic era of warlords, the story revolves around a man who breaks away from his evil ways to walk a righteous path. Starring Dicky Cheung. A CEO on a business trip to Barcelona discovers a magical reality and becomes entangled with the uncooperative female owner of an old hostel. Starring Hyun Bin and Park Shin Hye. A woman in dire straits grasps at the chance to escape a situation when she is told to win a rich man's heart by any means possible. Starring Lee Min Jung and Joo Sang Wook. The story is set during the period of the Chinese economic reform from 1978 until 1992 and the three men who relentlessly push the boundaries amidst trying times. Starring Wang Kai, Yang Shuo and Dong Zijian. 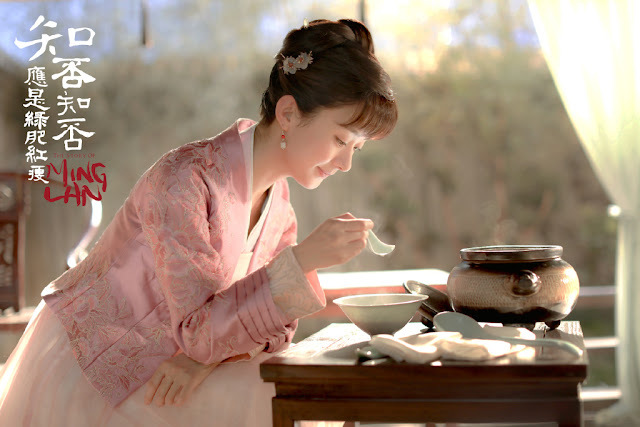 A love story revolves around the 9th Princess of Western Liang as she journeys to the Central Plains to fulfill a marriage alliance with the Crown Prince. Starring Cheng Xingxu and Peng Xiaoran. It is the modern installment of The King of Blaze. Starring Chen Bolin and Jing Tian. A story of love and family told through the life of a concubine's daughter from a prominent household in the Northern Song Dynasty. It follows her struggles as a young woman in an antiquated era and her colorful journey to become the mother of a household. Starring Zhao Liying, Feng Shaofeng and Zhu Yilong. An antique shop is at the core of a mystery as its owner who hails from a family that has long been dabbling in the trade becomes embroiled with old secrets from jianghu. 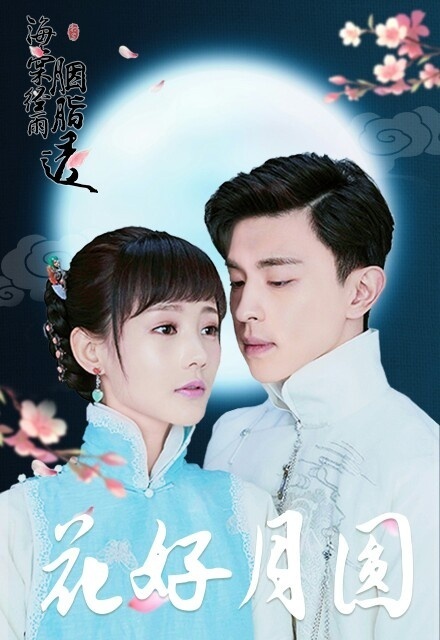 Starring Xia Yu and Qiao Zhenyu. A story of complicated romances and business warfare that begins with a young woman searching for her father's whereabouts. Starring Deng Lun and LiYitong. A story filled with hilarious circumstances that leave you not knowing whether to laugh or cry. It follows a young man's journey from nothing into someone who proves himself at work and wins over love and friendship. Starring Nichkhun, Li Muchen, Wang Zirui and Wang Feifei. During the time of Emperor Xuanzong of Tang, five young individuals with unique skills wander into Chang'an, thus beginning a wuxia story as they venture into the Western Region. Starring Qin Junjie and Guan Xiaotong. ZLY's dramas back to back? WOOHOO! !